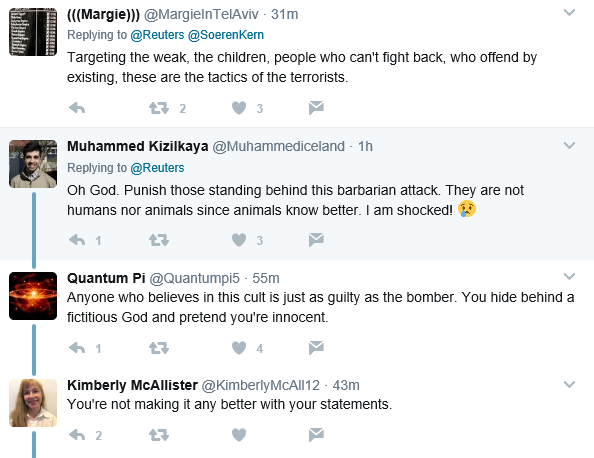 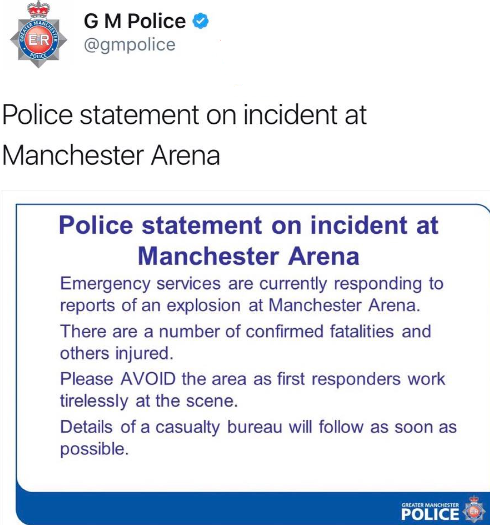 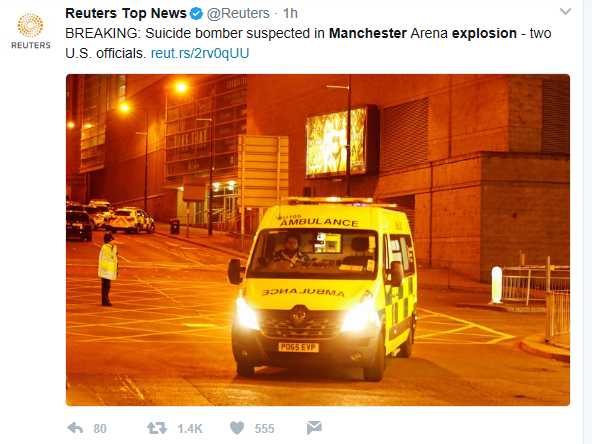 The bomb explosion at Manchester Arena, which killed 19 people and injured scores others is being treated as a terrorist attack for now, until police know otherwise, Greater Manchester Police said in a statement. 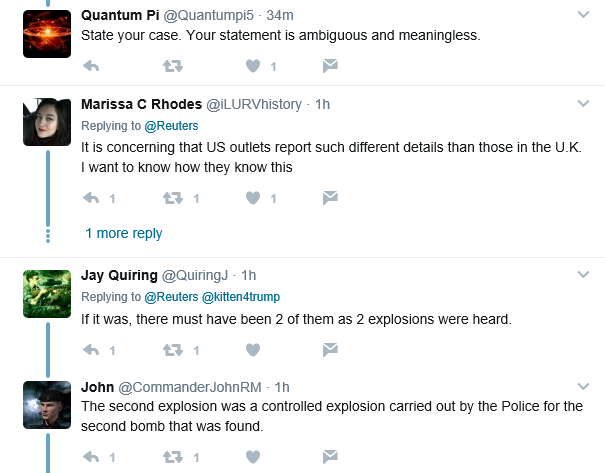 A U.S. law enforcement source who received a preliminary briefing said the situation is fluid but that there were two explosions that contained nails, CBS News investigative producer Pat Milton reports. 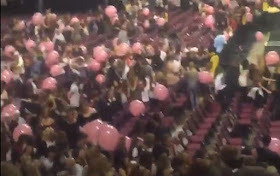 A large number of young children, as young as 6 were at the concert. 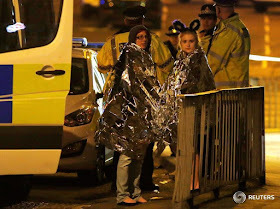 A man has reportedly been detained in a vehicle but it is not clear what, if any, involvement that potential suspect may have had in the incident. 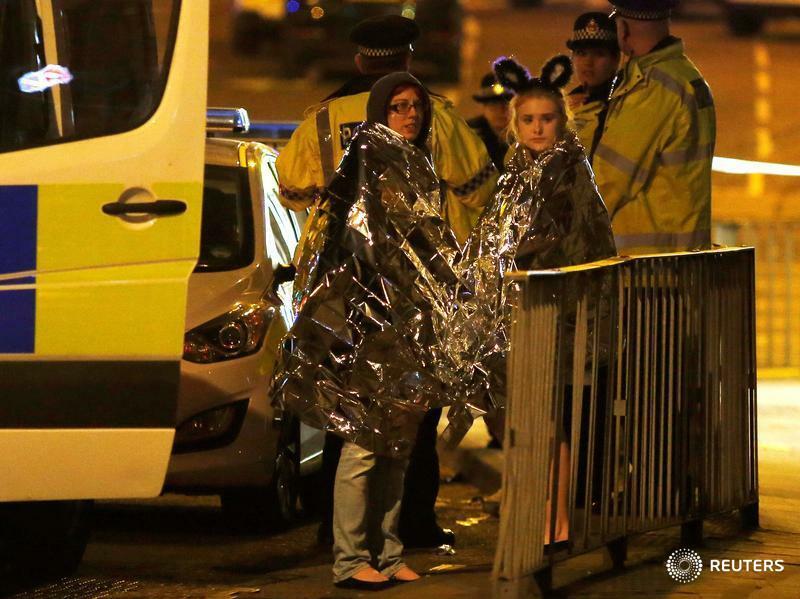 Witnesses reported hearing two loud bangs coming from near the arena's bars. 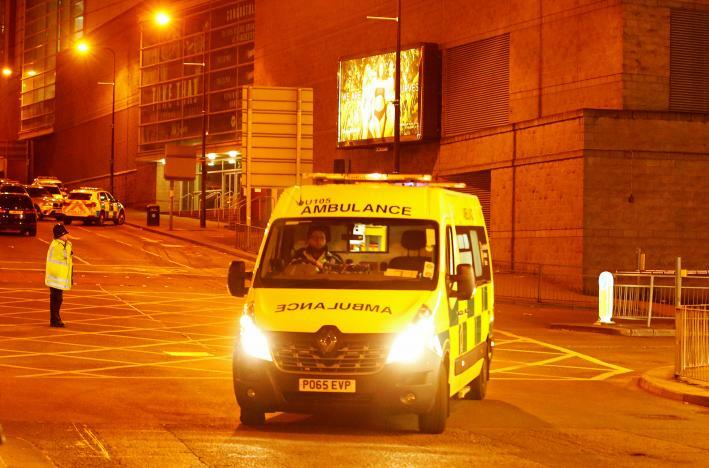 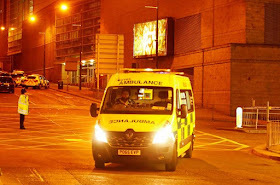 "A huge bomb-like bang went off that hugely panicked everyone and we were all trying to flee the arena," concertgoer Majid Khan, 22, told Britain's Press Association. There were an estimated 20,000 people inside the arena on Monday night. 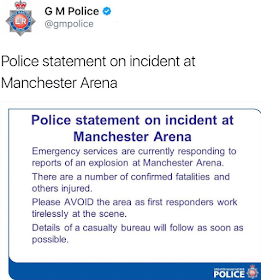 Jeremy Corbyn, leader of the Labour Party, responded to reports of the incident on Twitter.